Singer Madhushree on Friday supported the #MeToo campaign by saying that the movement has opened up a way for women to share their stories about harassment at the workplace. Madhushree's comments came while she was visiting the Parisar Asha NGO here along with producer Aparna Hoshing and music composer Vijay Verma to promote their forthcoming film "Dassehra". Reacting to the #MeToo movement that has gathered momentum in India, Madhushree said: "I fully support the movement and we all should support it. There are so many women who were not able to share their harassment stories in front of the world... movement like this has opened up a way for them to share their stories. "It's a positive step for our future but at the same time, I feel that we should hear both sides of the stories. It should be properly investigated so that, there will be less chances of injustice." 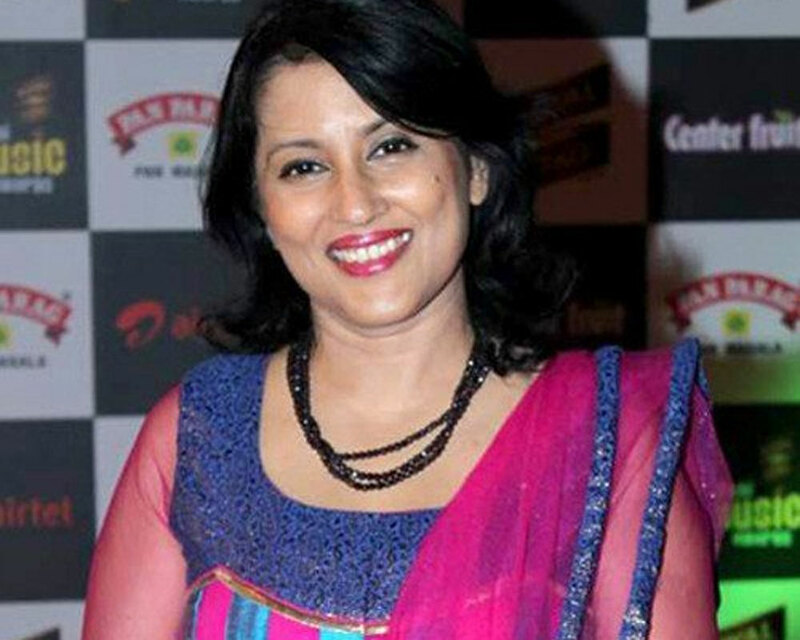 Taking about the music of "Dassehra", Madhushree said: "Vijay Verma has composed really good music for the film. I have sung a duet with Rekha Bhardwaj. After so many years, audience will be able to listen to proper ladies duet. "It's an item song. People were asking me that after singing Bhajan in 'Baahubali 2', why did you attempt an item song? But, I feel by God's grace, I am versatile singer and can sing both (type) of songs." The #MeToo movement has gained momentum in India after Tanushree Dutta accused veteran actor Nana Patekar of harassment. Following her revelation, accusations are being levelled against powerful personalities in politics, media and the entertainment industry. Bollywood casting director Mukesh Chhabra, who was set to make his directorial debut with "Kizie Aur Manny", has been suspended from the film following accusations of sexual harassment. The film's studio, Star India, shared a statement saying that "it takes allegations of sexual harassment of women at workplace very seriously."